Skin inflammation combined with excess sebum starts with dandruff, followed by red patches that may turn oily and yellow. 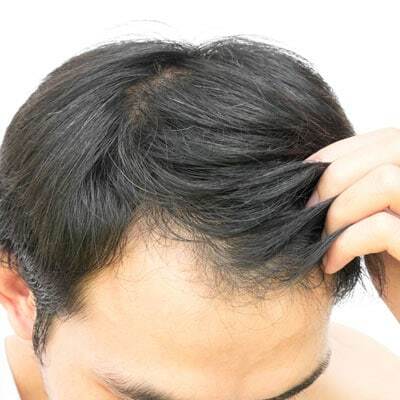 In the presence of sebum, a naturally occurring fungus on the scalp could contribute to spread the symptoms together with itching and a burning sensation. This kind of dermatitis may last between a couple of weeks up to several years. It mostly affects men ages 18 to 40 as a chronic condition, but women are increasingly affected too. 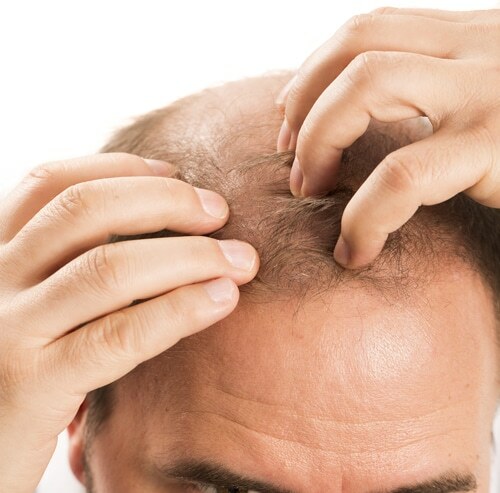 The condition usually covers the scalp, but it may also extend to the face and the body. There is no miracle cure, but the correct products will improve the condition in a significant way and may even bring total relief. Relief from your skin inflammation of the scalp? Try Capilia! 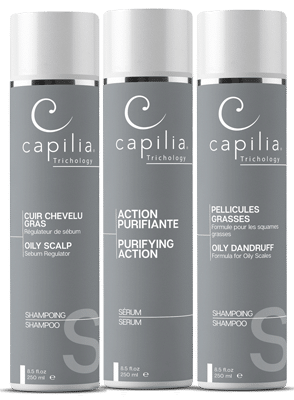 Products from the Capilia Advanced Scalp Care Line are made with 100% natural ingredients including organic sulphur and salicylic acid. Their purifying and hydrating action has been specifically developed to calm itching and to reduce redness from skin inflammation. For skin inflammation combined with excess sebum, alternate the specific Oily scalp and Oily scales shampoos in combination with the Purifying Action Lotion from the Capilia Advanced Scalp Care Line.